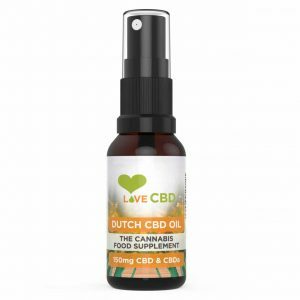 CBD oil capsules are a great way to get CBD into your diet if you are used to taking supplements in capsules. 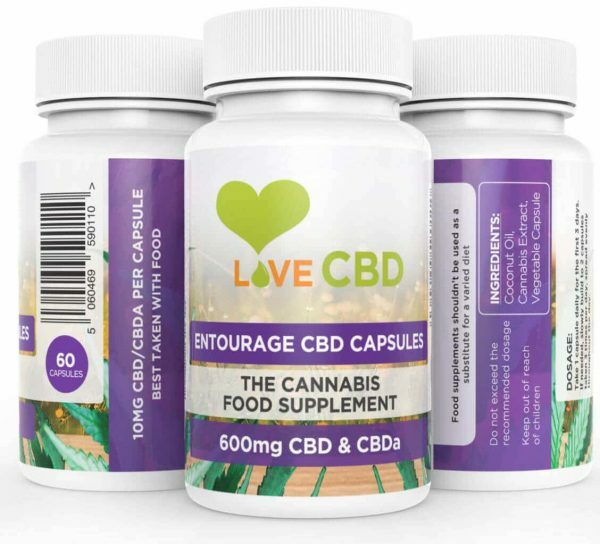 Our Entourage CBD Capsules contain a variety of different types of hemp to maximise the benefits of CBD. 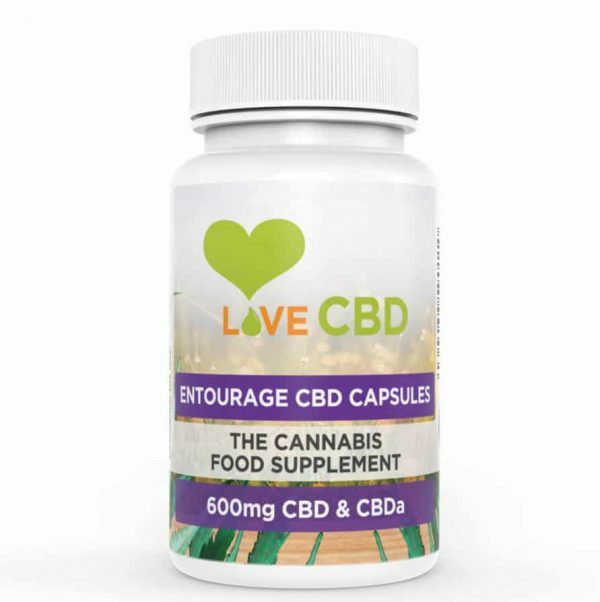 With our 600mg CBD Entourage Capsules, you are getting the full range of cannabis extracts. Our Entourage range uses a mixture of different hemp plants specially picked for its diverse cannabinoid content. 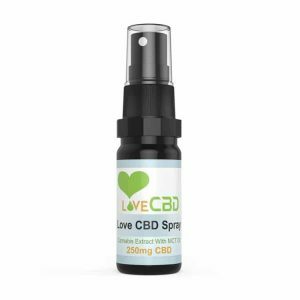 These CBD capsules are designed to provide the optimum absorption of CBD and release slowly into your body. 60 CBD capsules per tub. So we can keep our CBD as high quality as possible we have hand-picked the hemp farms the CBD is grown. Our hemp farms are located in the Netherlands, Lithuania, Slovenia and Croatia. CBD Oil UK love organic and natural products and that’s why we leave out pesticides, artificial fertilisers or harmful chemicals. We also feel it’s very important to use that we bring you the best service, the best quality CBD products at affordable prices. What’s In The Entourage CBD Capsules? CBD Oil UK only add two ingredients into our Entourage CBD Capsules because why complicated it and wreck all that natural goodness? 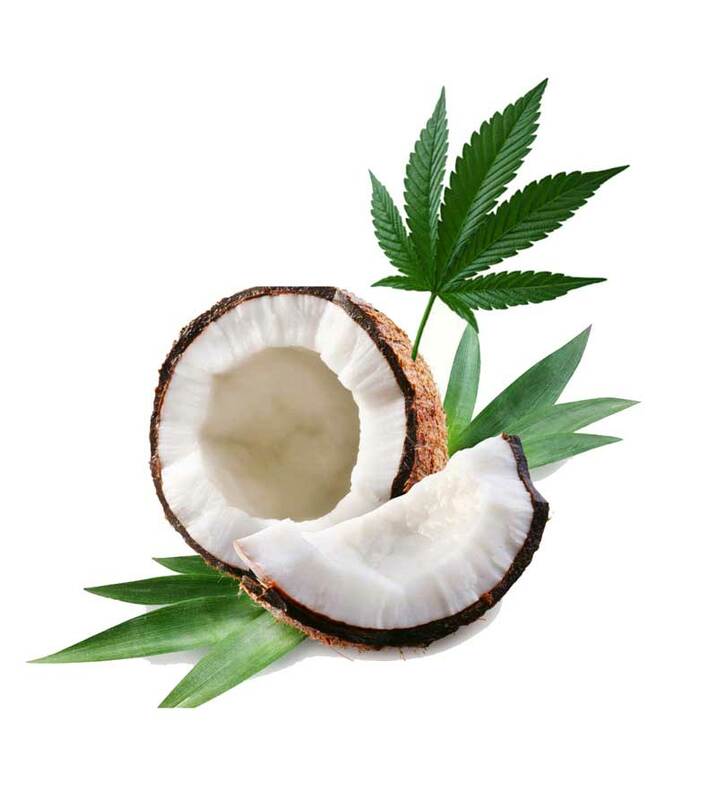 Coconut oil is used in our products because it helps the absorption of CBD into the body. If there was no coconut oil in our products most of the CBD would not be absorbed. Coconut oil is thought to be the best type of healthy fat for absorbing CBD. We suggest you take 1 capsule daily for three days. If you feel as if you need more build it up to 2 capsules 3 times a day. 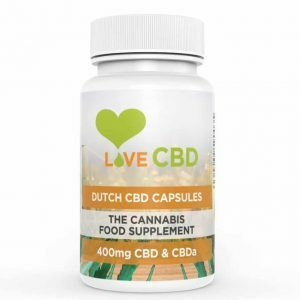 For any more queries about our Dutch CBD capsules don’t hesitate to send us a message on our CBD Oil UK facebook page.